Dandies no longer just exist in English history book and novels. 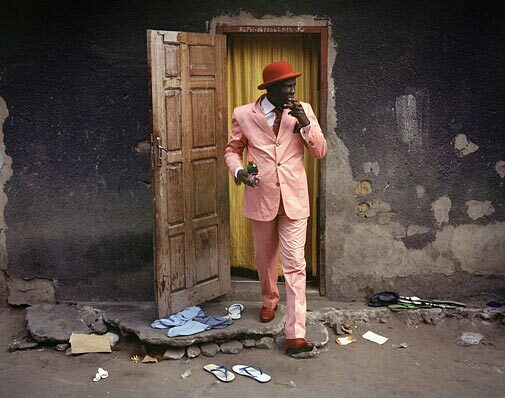 They now strut their stuff on the streets of Shanty Towns, in small suburbs of Brazzaville in Congo. Dressed to the nines in Bowler hats and tailored suits the group of cigar-wielding men act as self appointed etiquette ambassadors of the town. 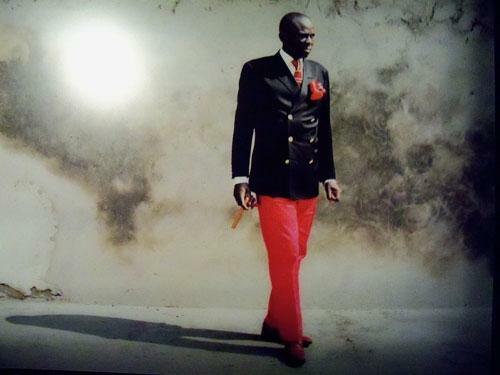 These dedicated fashion followers have become a regular sight on the streets and have even earned themselves a specific name- Sapeurs.